Ticketing made for promoters + organizers! 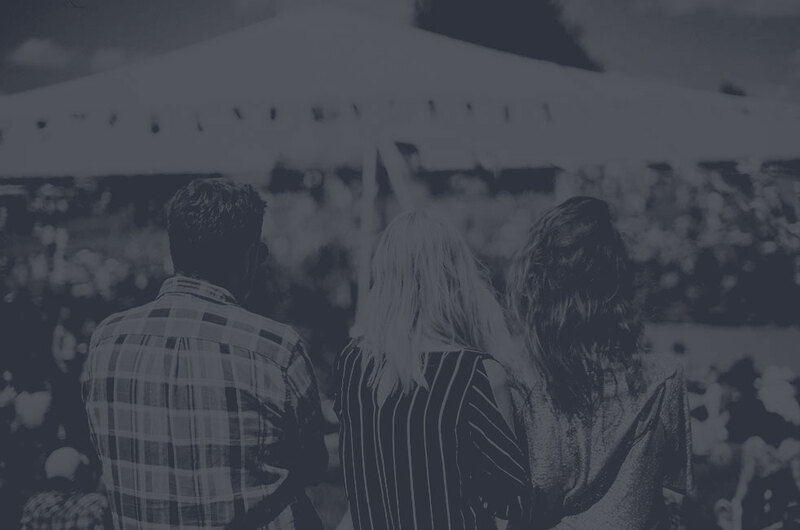 Connect with fans, engage new audiences, and socialize your events like never before. 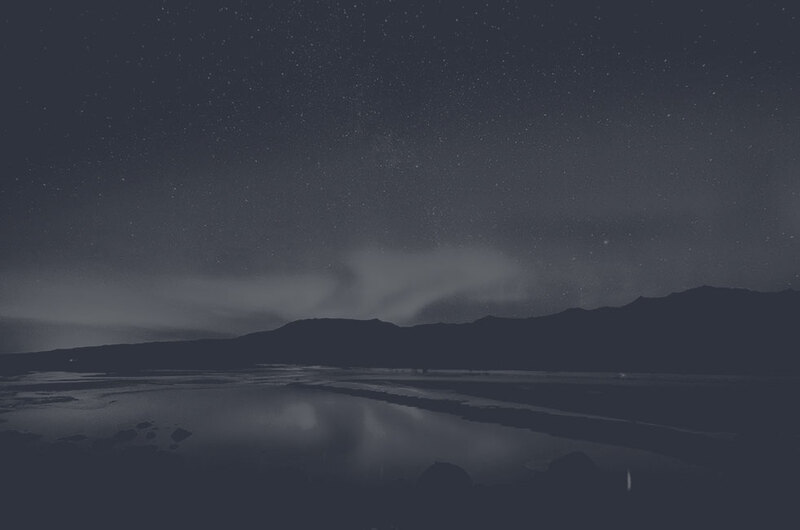 Take advantage of our marketing and promotion tools built into Spark. 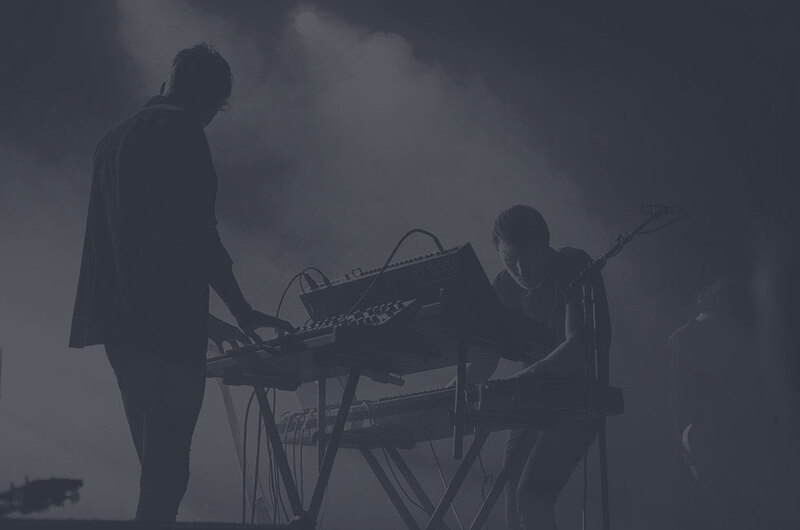 With built in Facebook and Twitter integrations, there's no need to go elsewhere for promoting and socializing your events. Need a mobile optimized website? HoldMyTicket hosted websites utilize the event data from our CRM Spark to give you a no-hassle website to sell tickets and promote your brand. 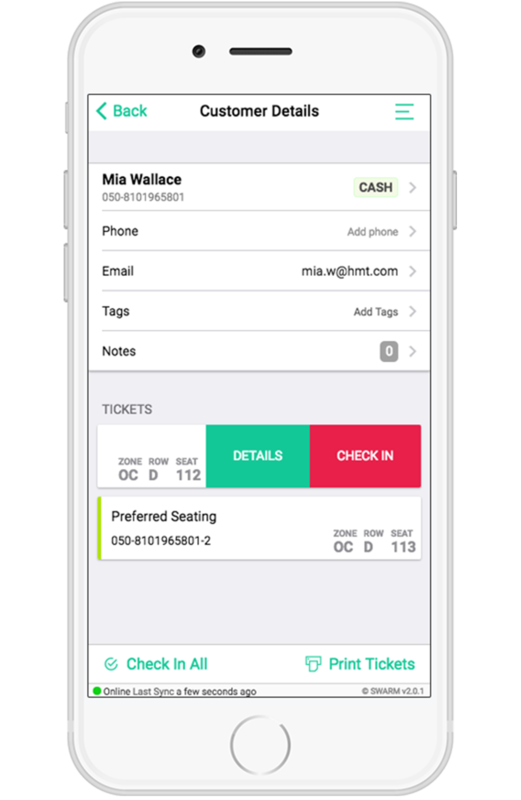 HoldMyTicket’s box office app Swarm streamlines event operations and gives you the power of a full service box office - on mobile . Accept cash, credit, check, and custom payment types. Pull up a digital will call list and view up to the second attendance data. 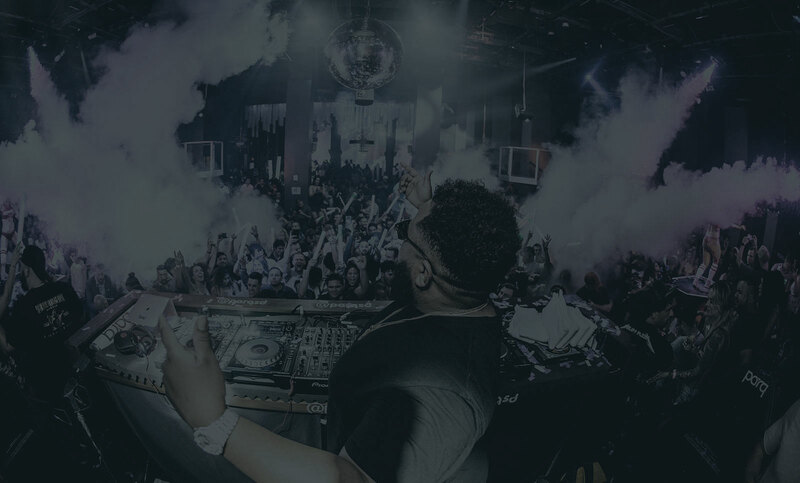 HoldMyTicket provides a tailored ticketing platform to promoters nationwide. Below are just a few features we offer. HoldMyTicket captures the critical data you need to market and engage with fans pre & post event. Empower your company with accurate insights + analytics. Does you require hardware? HoldMyTicket is compatible with Boca printers, cash drawers, Linea Pro's, Magtek swipers, RFID, and more! We can accommodate any size of event or box office configuration. HoldMyTicket's box office app Swarm has an industry first offline mode. This ensures that your event never pays the price for network instability. Continue to validate and operate your event - we got your back. All payments processed and data transmitted via HoldMyTicket are handled under strict PCI Level 1 compliance. We incorporate industry-best practices to make sure your fans data is safe.